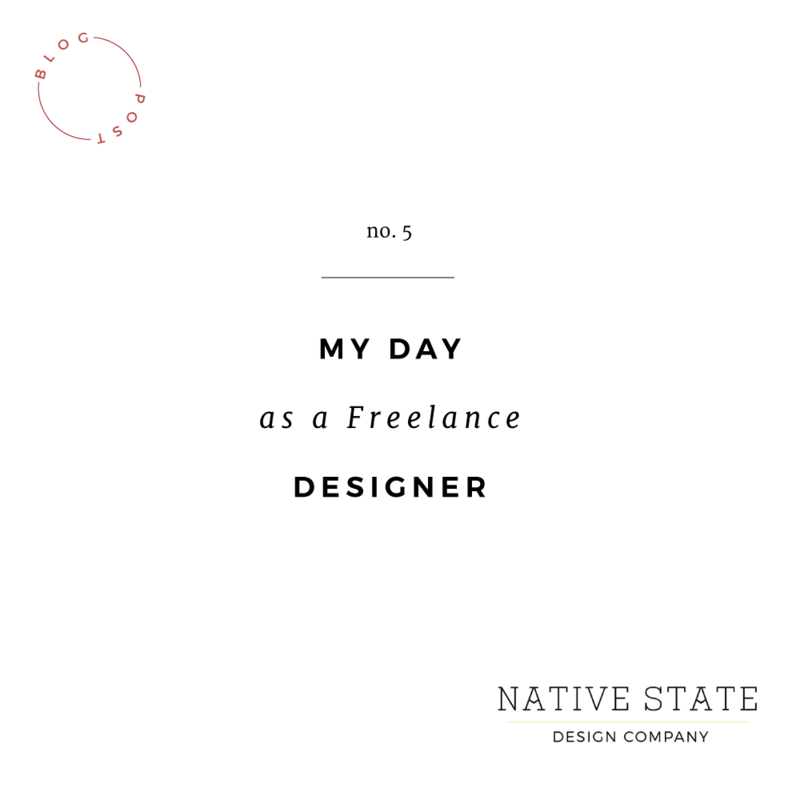 NATIVE STATE | DESIGN CO. Business – NATIVE STATE DESIGN CO. I love instagram. It is hands-down my number one favorite social media platform. 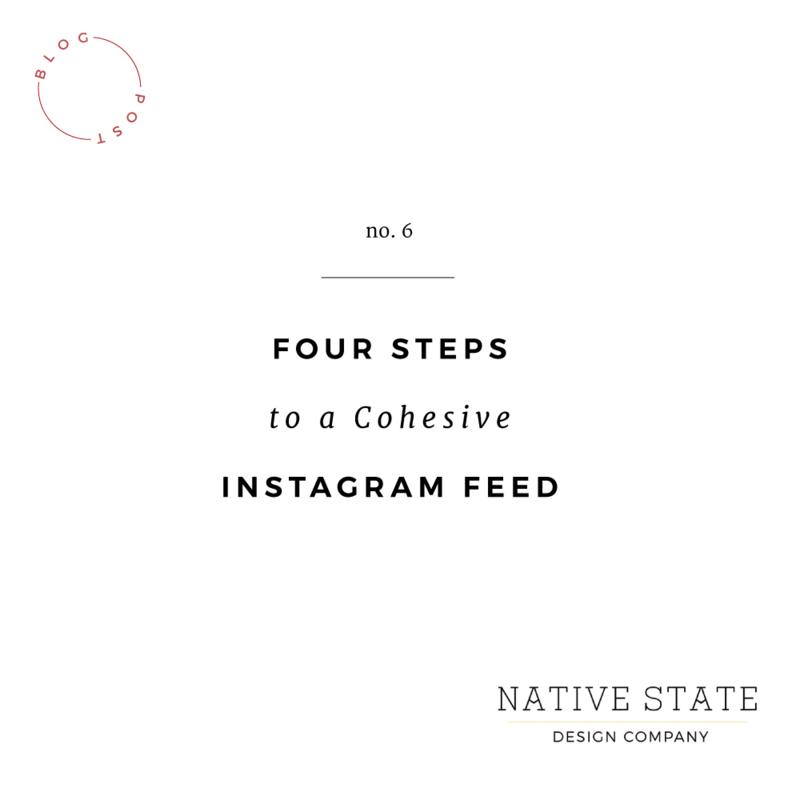 During my time trolling hundreds of feeds and learning through creating my own feed, I picked up a few lessons on how to create a compelling, branded instagram feed. Step One: Identify your audience. Who is your ideal client? Determine the type of client you most enjoy working with and try to think from their perspective. If it’s a feminine 20 something girl think about what kind of pretty, feminine content she would be drawn to. If it’s a busy but fashion conscious mom, choose images and write captions that will capture her limited attention. You have a free, unlimited platform to visually communicate with your clients here, so make the best use of it! 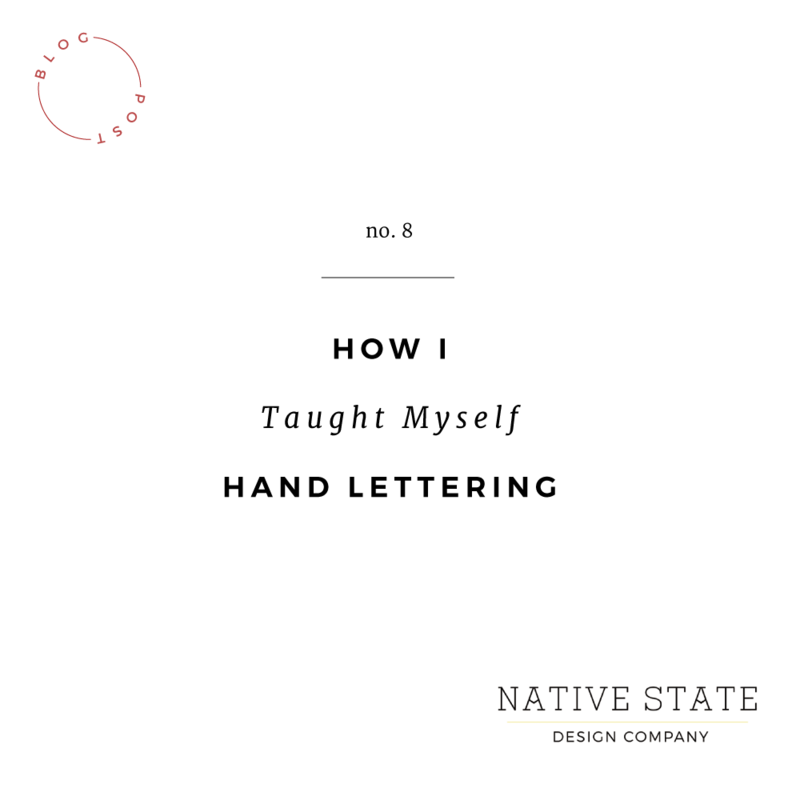 Step Two: Develop your own consistent style. Instagram has become so popular that it’s not uncommon to run across countless accounts that are virtually indistinguishable in style. 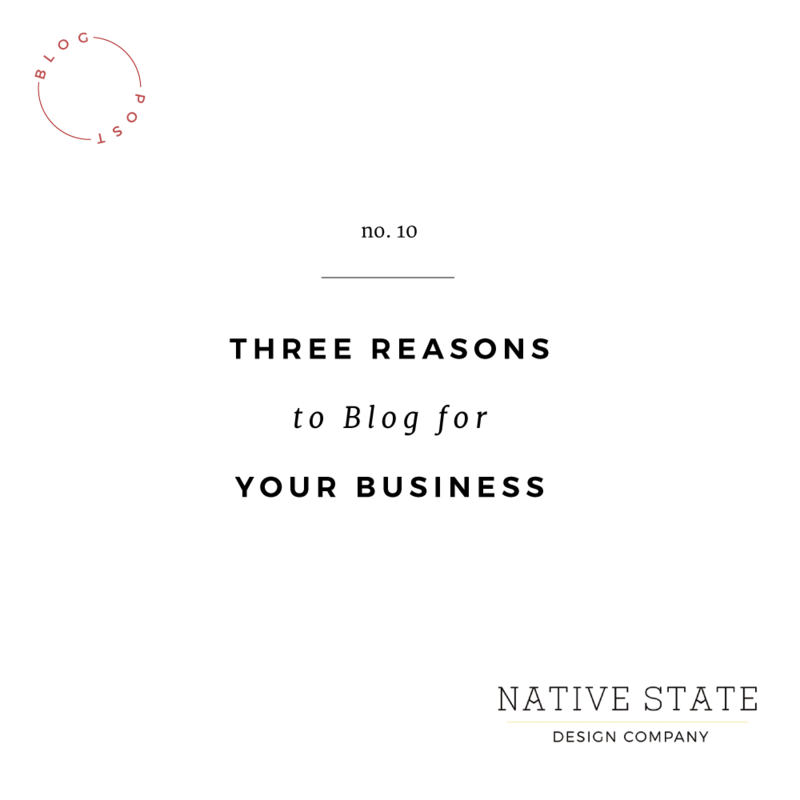 Just as you want your logo to show off what is unique about your business, you should use your Instagram to do the same. It’s easy to copy what someone else has already done, but it won’t be ultimately compelling to your audience. Be genuine, and be yourself. Find your own unique voice and use it to create quality content. People can tell the difference between fake feeds and ones with genuine heart behind them. Sure, minimal, all white feeds are beautiful, but if your style is colorful with vintage details, then it wouldn’t be authentic for your feed to reflect minimal aesthetics. If you’re having trouble identifying your personal style, take a long hard look at your business and products. Try to judge them from an outside perspective and be honest about what you see. Ask your close friends and family what they think your style is. You might be surprised by how they perceive you. Use their input to inform the style of photos you post. Step Three: Post high-quality content. It’s sometimes very alluring to post a fluff photo that looks nice but has no meaning. Resist the urge. Try to post photos with story and heart behind them. You don’t necessarily need to post a long caption explaining it (in fact, I’d advise against excessively long captions), but if you are posting something that is significant to you, it will shine through. For a time, I tried to curate my feed based entirely on aesthetics. It felt fake and was not engaging anyone on a deep level. When I returned to posting photos that meant something to me, my audience became engaged, it sparked some cool conversations, and Instagram started feeling fun again. Step Four: Learn the basics of photography and photo editing. 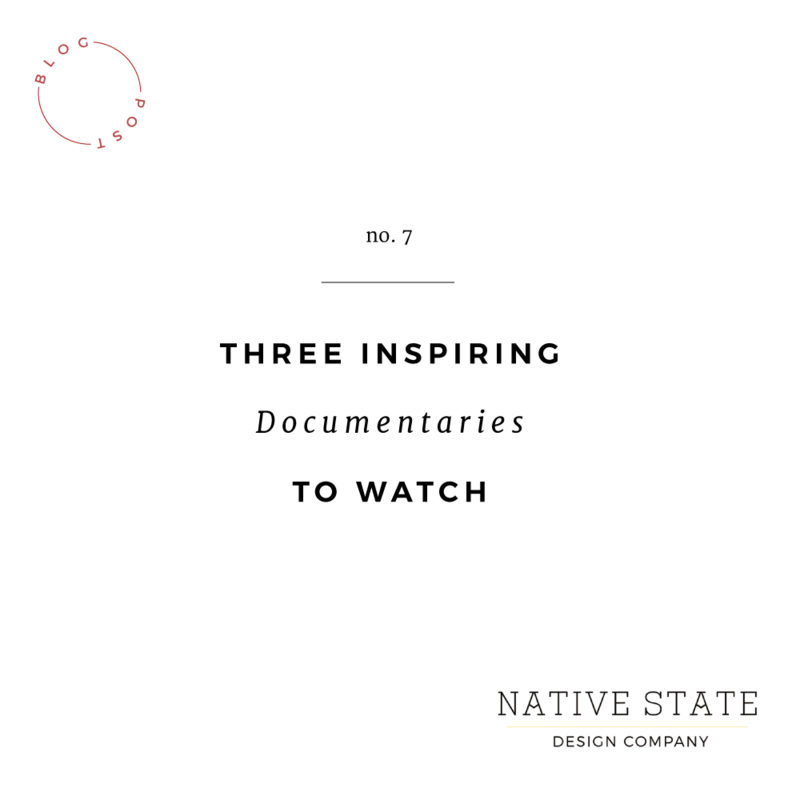 This helpful editing tutorial from Bethany at Cloistered Away, Another helpful editing run-down from Fall for DIY, and if you need something more in-depth, check out Bri Emery’s Social Media Workshop at Design Love Fest. Have anything to add? Questions you want me to cover on future Instagram blog posts? Let me know in the comments! I’m fascinated by the daily routines of other people. I’ve been drawn in to countless buzzfeed, click-baited articles promising to enlighten me on the morning routines of successful people. I realized that many people, including my own friends and family, probably don’t know what I (or other entrepreneurs) do in a normal day, or how I manage to balance work with kids. So here’s a diary of my typical workday. I wake up, dress and hopefully have coffee going before my kids wake up. I dress, feed, and pack up the kids for a morning at childcare. I drop the last kid and settle in for three glorious, uninterrupted hours of focused work at a coffee shop near the pre-school. This is when I do the heavy lifting on my to-do list. I try to stay off the internet as along as possible and stay far away from my phone, Facebook, and Pinterest during this time. It’s amazing how much you can get done when you eliminate distractions. I pick up the kids, head home and eat lunch with them. I love this break in my work day which forces me to take a mental break from my daily tasks and focus on eating a good lunch and hearing all about what happened at school that morning. The kids (usually) are napping or resting quietly in their rooms. I use these to hours to wrap up anything from the morning I didn’t finish, respond to emails, etc. This is usually when Daniel gets home if he was working outside the house and when the kids wake up. We spend these few hours before dinner chatting about our days, cleaning up the house, and starting dinner prep. If I’m on a tight deadline, Daniel will take over the kids and I’ll hide out and work until dinner. Family dinner! And yes! 5:30! We try to make a point to do dinner together with no electronic devices every night. With an almost 2-year-old in the house, that means eating early. It’s a special time that I have come to cherish. The baby goes to bed and the big kid hangs out and helps us clean the kitchen (he absolutely loves washing dishes). More time to chat about our days while our hands are busy. The big kid goes to bed and then Daniel and I spend time together, or if one of us has an activity that night we head out. I do a lot of my illustrations and lettering during these hours while I watch the telly and have a glass of wine. It’s a nice way to wind down the day while checking off to-do list items. And that’s a typical day! If we are working on a huge project with a tight deadline, I will work late into the night sometimes, but for the most part I am able to knock out the big stuff during my focused morning work. Some days I put in a lot of hours, and it never stops at 5pm sharp, but having set breaks in my day keeps life balanced as a business owner. This schedule is about to change completely as my five-year-old begins Kindergarten this fall, so I’ll be coming up with a new schedule and routine to keep myself productive. Wish me luck! How does a typical day look for you? Are you a business owners? Do you have a side-hustle? How do you maintain balance in your life? Moms, how have you found ways to effectively juggle work and time with your kids?